Here is the schedule for the Rockford Heat Elite, Select, and 2016 teams. If any college coaches need information on any of our players please contact John Penney @ 815-871-4112(call or text) or john.penney. Next 2 games TBD by pool results. There is a Thursday game for sure. Here are the Schedules for the Nike Tournament of Champions in Chicago for all of our High School Teams. 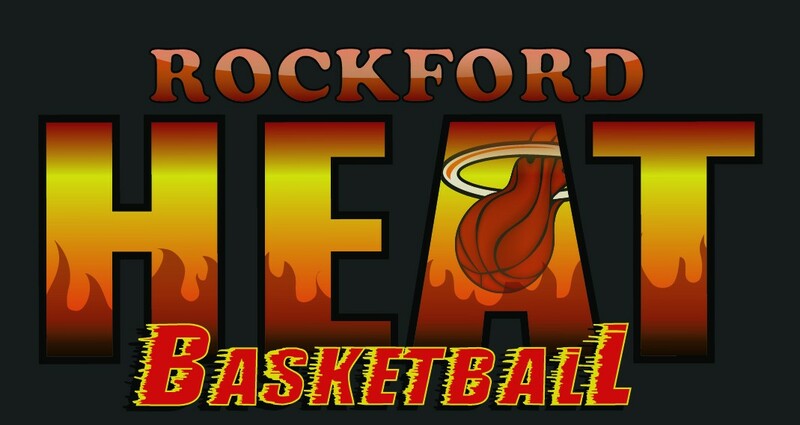 If any college coaches need any additional info on players please call, text, or email John Penney at 815-871-4112 or john.penney@rockfordheat.com. Additional Games on Friday will be based off of Pool Play.